Groundnut also known as peanut , is a crop of global importance. It is widely grown in the tropics and subtropics, being important to both smallholder and large commercial producers. 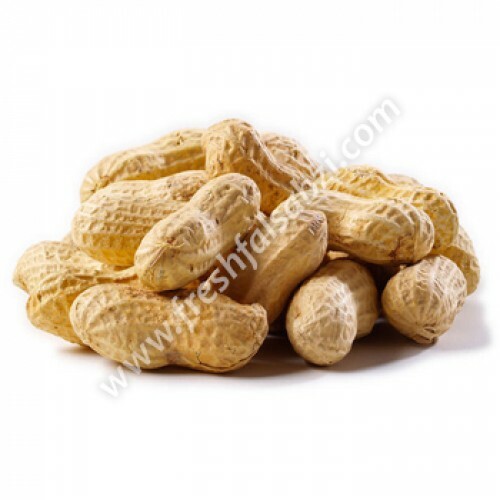 It is classified as both a grain legume , and, because of its high oil content, an oil crop.World annual production is about 46 million tonnes per year. Very unusually among crop plants, peanut pods develop under the ground.